Former champion racehorse and now a leading sire, So You Think can get a good looking filly and one of those is exciting prospect Fasika (3f So You Think x Jarada, by Redoute's Choice). 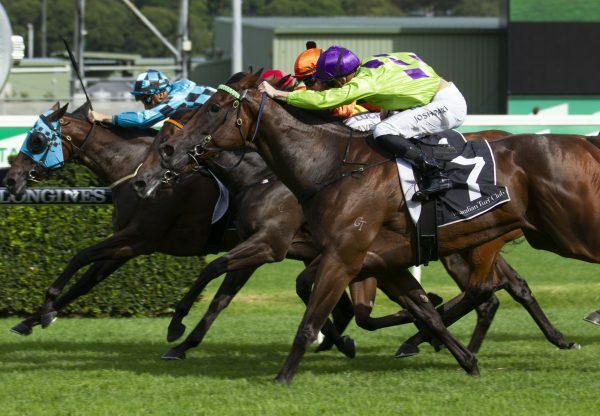 The Joe Pride trained Fasika was an impressive debut winner at Warwick Farm two weeks ago and returned to the same venue to prove that effort no fluke when repeating the performance in a Benchmark 70 event. 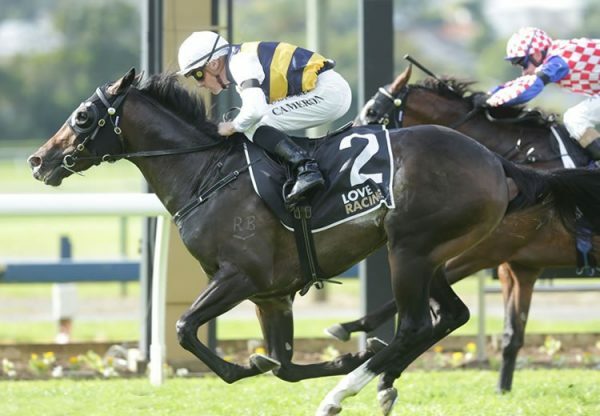 Stepping up to 1400 metres and trying heavy ground for the first time, she raced on the pace and surged clear to again win with authority. 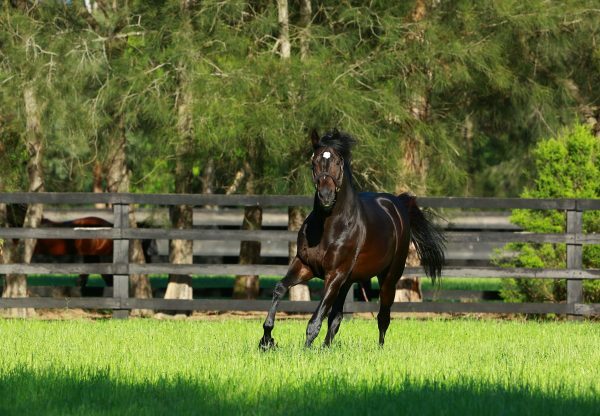 A modest $120,000 Inglis Easter Session II purchase for Tricolours Racing and Syndications from the Middlebrook Valley Lodge draft, Fasika is a half-sister to stakes-winner Absolut Excelencia and is the fourth winner and last foal from Redoute’s Choice mare Jarada, who died in 2015. The So You Think x Redoute’s Choice cross as already delivered Group I winners D’Argento and Inference with Fasika showing the sort of talent that may also deliver Black Type in the future. 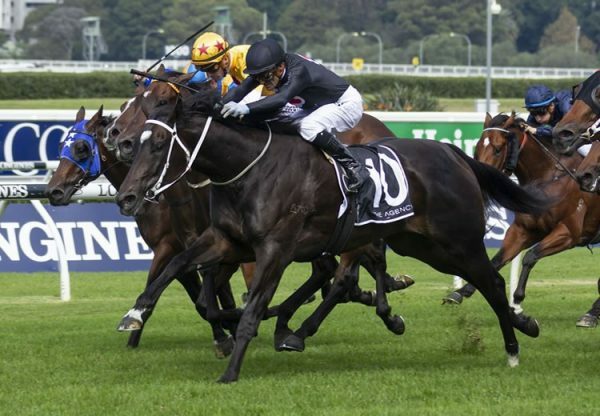 So You Think was super popular last spring covering 225 mares at a fee of $44,000 and will have a great chance at Group I success this weekend with his star filly Nakeeta Jane to start in the Group I ATC Vinery Stud Stakes.